After receiving delays and denials to Open Records requests from the Village of East Dundee, I have grown convinced that something is seriously wrong, and questions need to be asked. “‘There were several things that raised my eyebrows,” Miller said. “There were some spending patterns and other items the board wasn’t aware of,” Miller said. 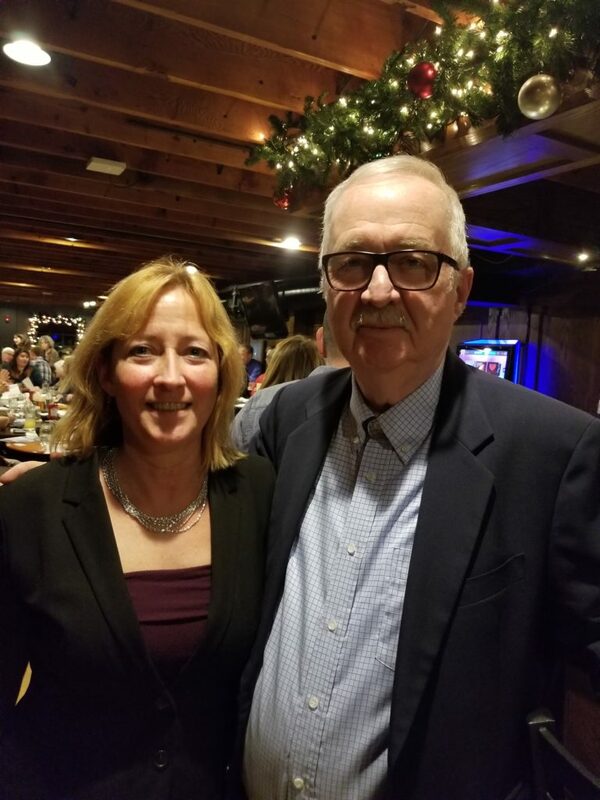 December 2017 – My conversation with Village Administrator Jennifer Johnsen where she blames the $33 Million in debt and financial fraud on Bob Skurla. January and February 2018 Open Meetings Act violations by the village (being investigated by the IL Attorney General). 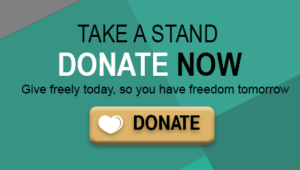 February Freedom 2018 of Information requests being denied because emails between Bob Skurla and Trustees were deleted. March 2018 Freedom of Information requests being delayed and denied looking for evidence between East Dundee Finance Director Torres and Administrator Johnsen. These denials are being investigated by the IL Attorney General. CHICAGO—The president of Taxpayers United of America (TUA) today condemned the politicians running the Village of Merrionette Park, IL, for using taxpayer dollars to urge its taxpayers to give them unlimited Home Rule taxing powers. 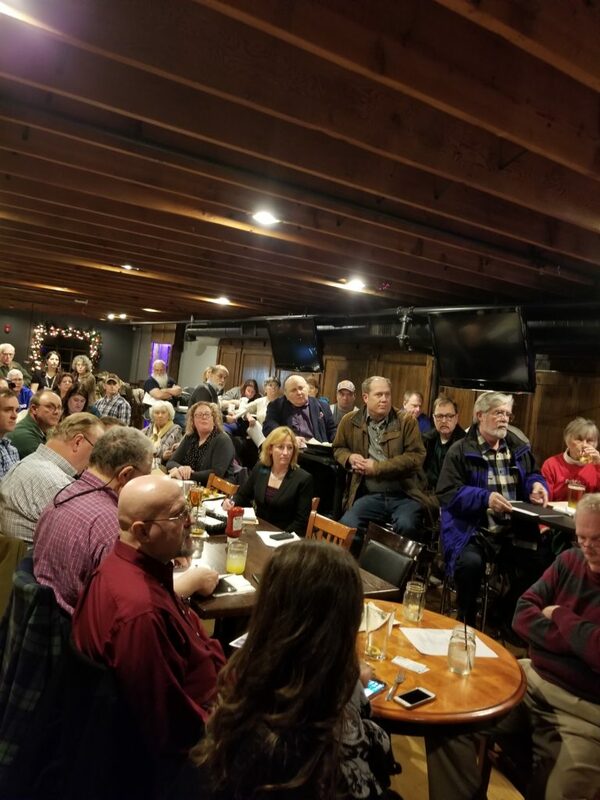 East Dundee—The Fox Valley Libertarian Party (FVLP) hosted an open meeting to educate voters on the danger of home rule, and invited Taxpayers United of America (TUA) President Jim Tobin to be their guest speaker. The speech was directed at East Dundee residents, who will decide on March 20th whether their village will cease to be a Home Rule unit. In his speech, Jim Tobin warned taxpayers that Home Rule is the most insidious form of government in America. 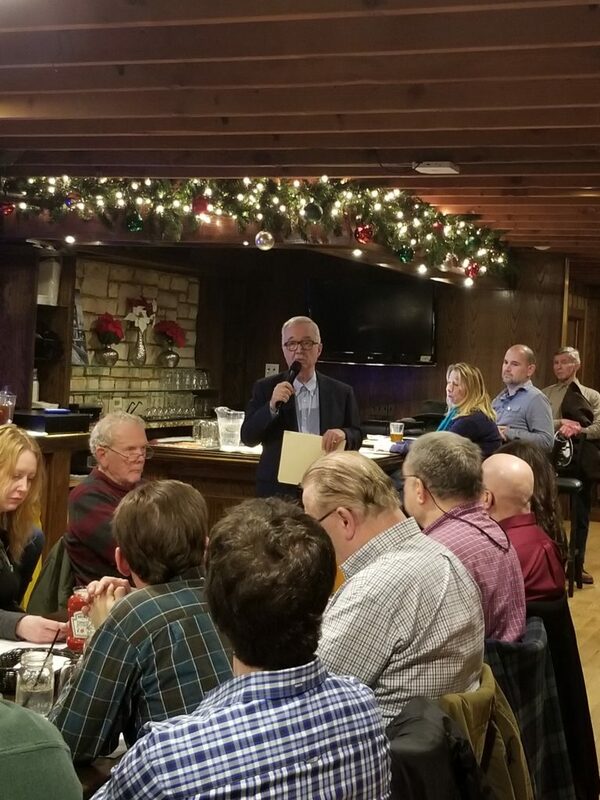 The FVLP meeting took place at the River Street Tavern in East Dundee. The room was filled past maximum capacity, forcing many community members to stand to hear Tobin’s speech. The meeting lasted past the time it was supposed to end, as greedy pro-Home Rule village trustees both past and present disrupted the taxpayer meeting. During the meeting the trustees tried to justify Home Rule by pointing out the $30 million in bond debt the government issued. What they didn’t say, was that it was Home Rule that allowed the bonds to be issued without voter approval. Home Rule is “needed” to pay off these debts, presumably using the unlimited taxing power to raise village property taxes. The Village of East Dundee only has a population of 3,182 as of 2016. The trustees also denied that property taxes pay village government retires, which they actually do through the Illinois Municipal Retirement Fund (IMRF). TUA, along with other local activists are also opposing Home Rule in Rockford, and Homewood.